We create it, you play on it. VicRubber Surfacing is a proud Australian owned business, who provide domestic and commercial rubber solutions throughout Victoria. 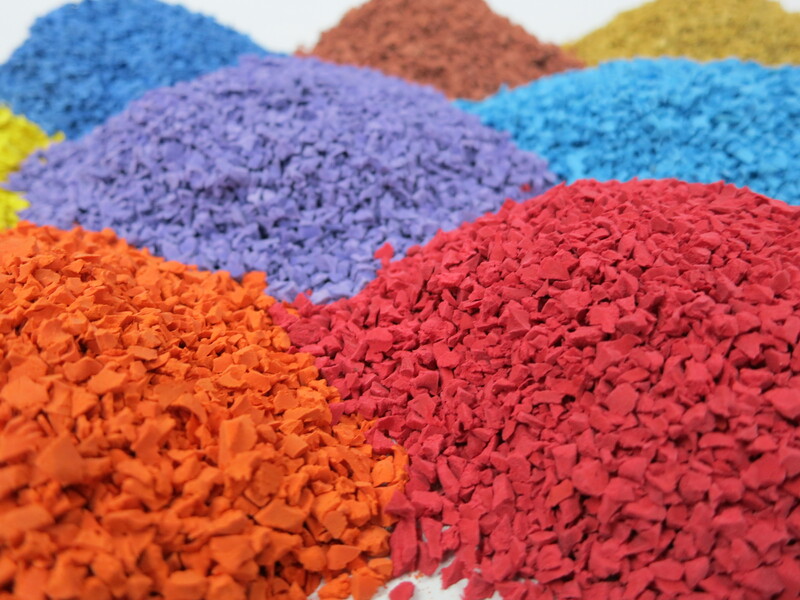 Rubber surfacing is increasing its market presence as it provides a non slip, safer alternative and reduces falling impact. The design options allow for many patterns and colour choices, which creates a more exciting and interactive area. It also creates a virtually maintenance free environment as it can be easily hosed, swept or blown clean. Rubber surface with rubber Soft Fall. Protective Surface for the Safety of your Children. Complies to Australian Safety Standards & Required Fall Heights. RUBBER SURFACER FOR YOUR NEXT PROJECT? 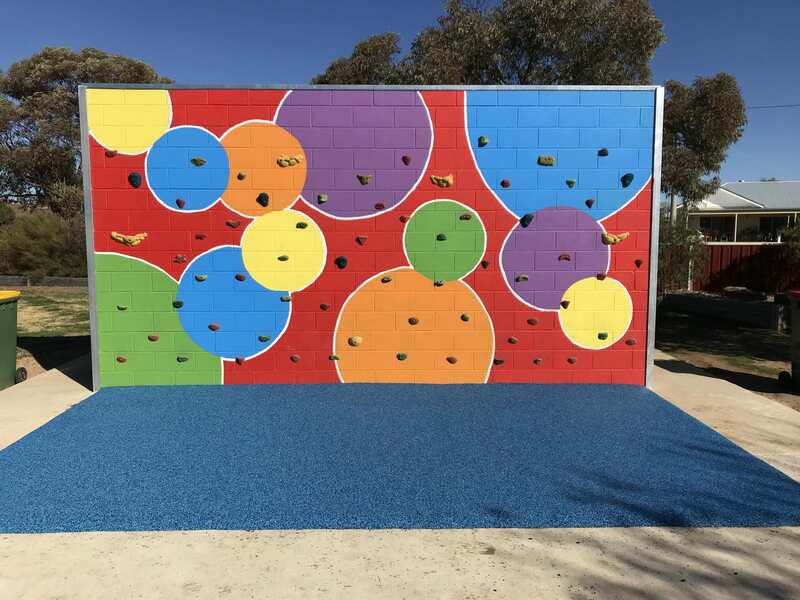 Soft rubber fall for playground areas of all sizes. Softfall to cover harsh asphalt in sporting areas. 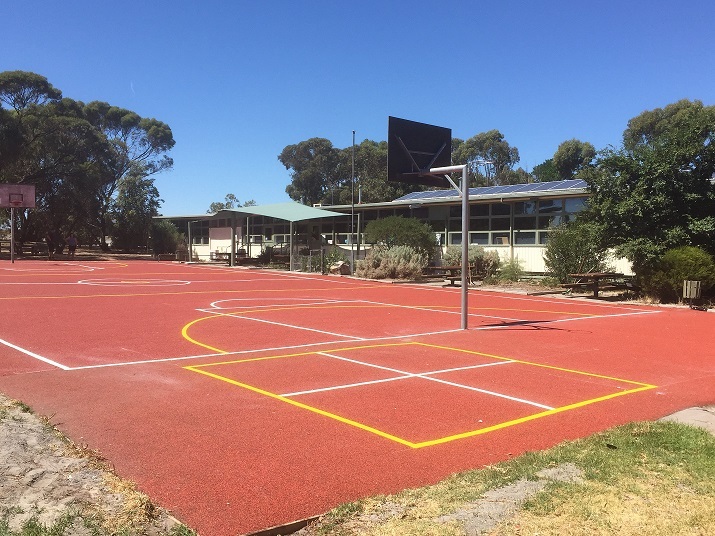 Perfect for basketball, netball, long jump and other sporting events. 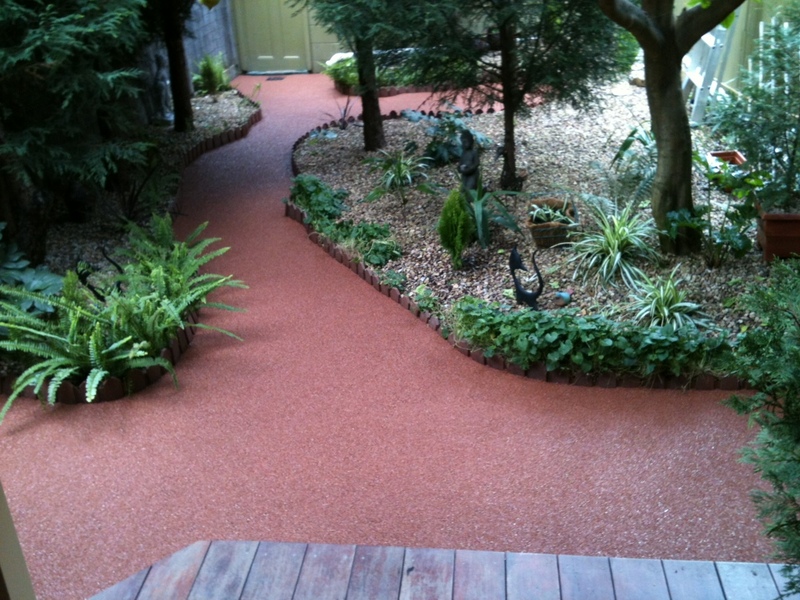 Recycled rubber surfacing to cover areas around the base of trees. Perfect for covering stairs and steps with softfall rubber to ensure that there is less slip and more cushion. 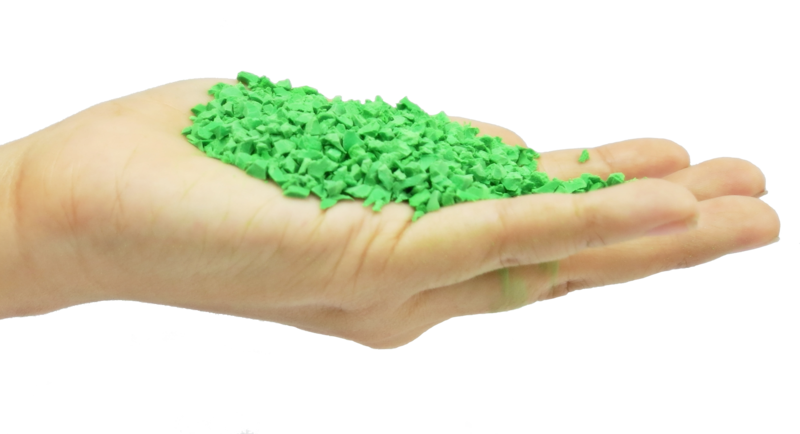 VICRUBBER is a family run company that delivers what we promise. Over 10 years of experience in the rubber industry. Based in Victoria, we travel to all regional areas to deliver quality through the state. Our pricing is competitive through industry standards and a high level of outcome. Glenn & his team provided an excellent product that met Regulations for our Kindergarten Service. We appreciated the fast, competitive Quote and friendly communications. The job was professionally completed within the time-frame and the playground was left clean and tidy. Thank you for being prepared to travel to a regional Kindergartens.